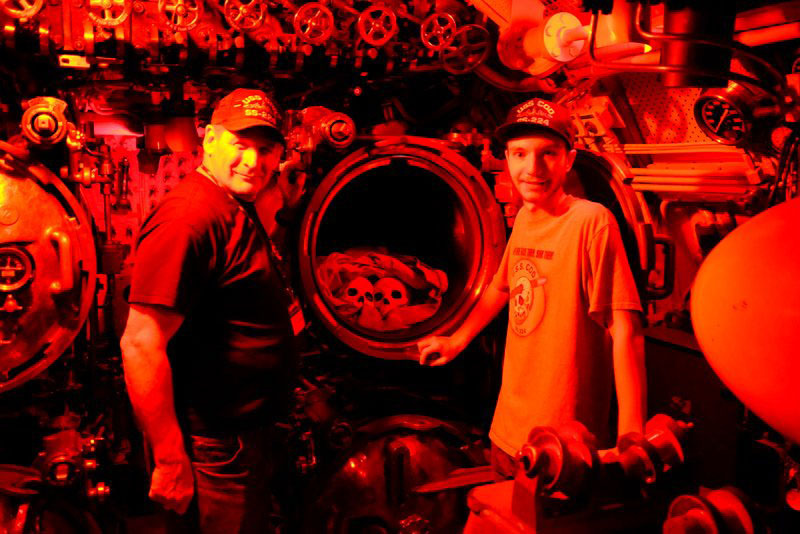 Join us for another edition of our strange tales of submarine life told under red light, under the waters of Lake Erie, aboard the USS Cod! Friday and Saturday, Oct. 13 and 14, 2017. Hours: 7 to 10 p.m. Friday, 6 to 10 on Saturday, rain or shine. Cost is $12 per person at the gate. Free parking. Climbing vertical ladders is required. Not recommended for children under age six. 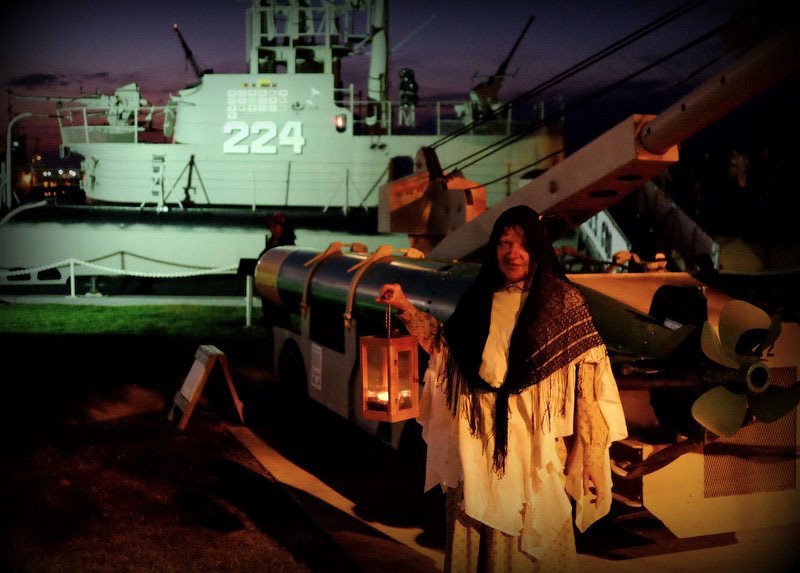 Bring your ear plugs, because we will be firing our deck gun at all sightings of the Lake Erie Monster!